A quiz to test snooker knowledge. Who was the first left hander to win the World Snooker Championships? 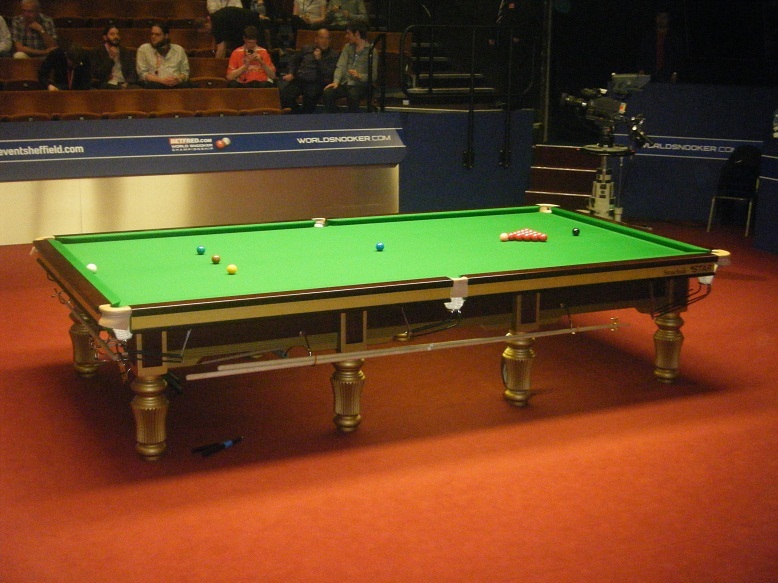 The table shown is used for World Snooker events, what is the name of it’s manufacturer? Which of the following is not a snooker term? In which country did snooker start? 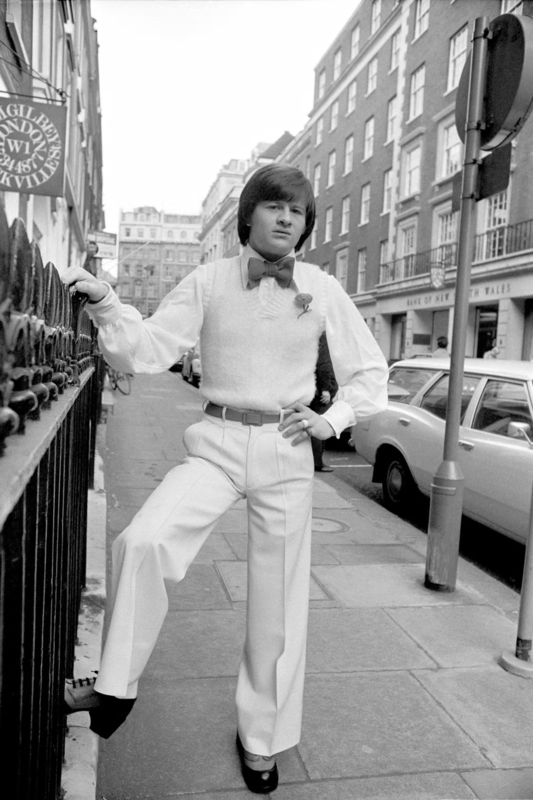 Who did Alex Higgins beat in the 1972 World Championship final? You need to get the ‘ball on’ safe as it can’t be easily potted, where should you try and put it? That’s correct, as the ‘ball on’ cannot be easily potted or played safe from, when it is tight against a cushion. What is the best potting angle for break building? How much prize money will the winner of this years World Snooker Championship receive? What affect does ‘check side’ have on the cue ball after it impacts a cushion? You pot 9 reds, 7 blacks, 1 pink, 1 blue and the yellow, green and brown… what have you scored?